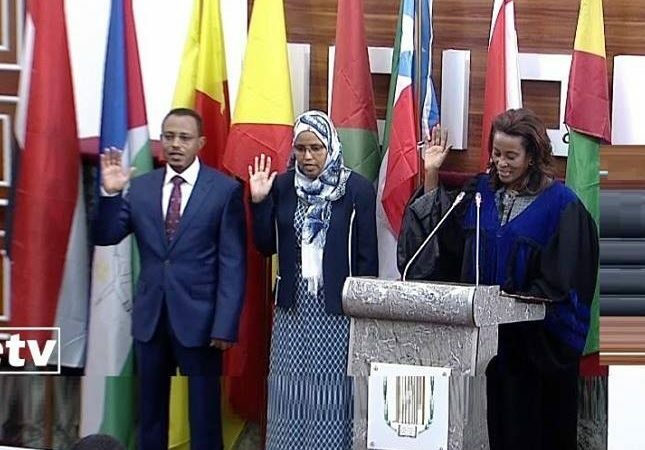 Addis Ababa March 29/2019 Realizing regional integration in the East African region will continue to be Ethiopia’s top agenda, Prime Minister Abiy Ahmed said. 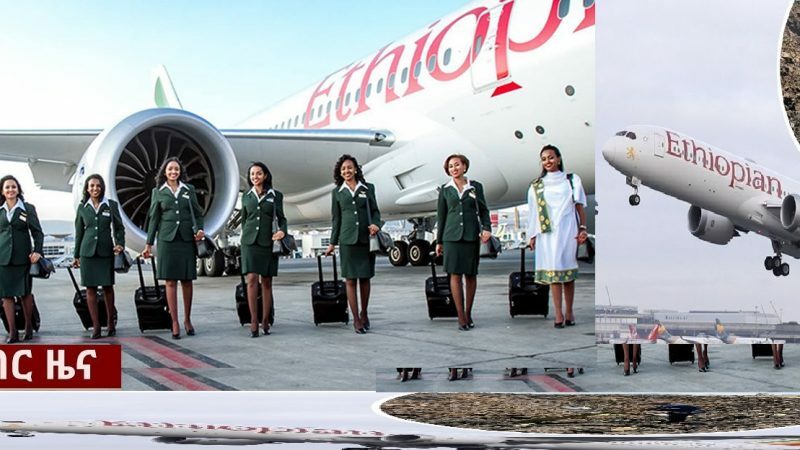 During his press briefing on Thursday, the Premier said Ethiopia as a chair or member of IGAD will continue to contribute to the realization of the aspired regional integration. 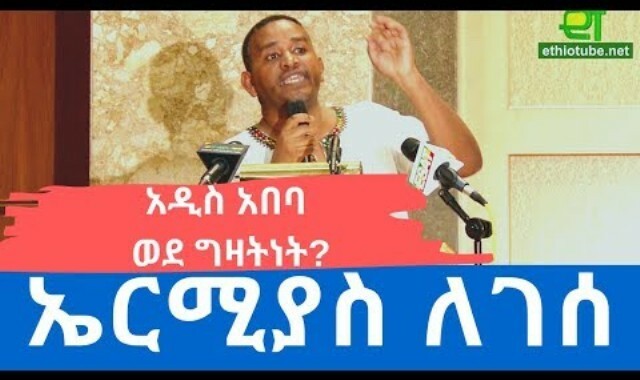 “As a member country, we will continue the work that is expected from us sustaining peace and realizing economic integration,” Abiy said. The prime Minister said that the integration of the East African region is crucial as their integration benefits their citizens. Since he assumed office last April, the Prime Minister has been working hard to bring the region together. 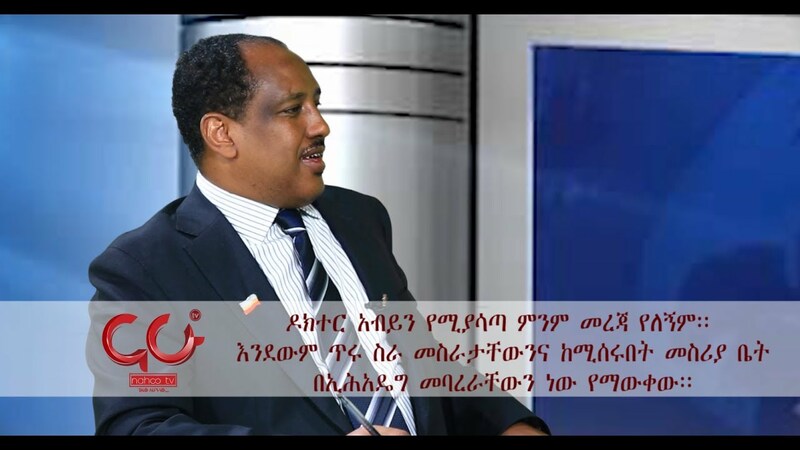 The rapprochement with Eritrea is the big move, in this regard. 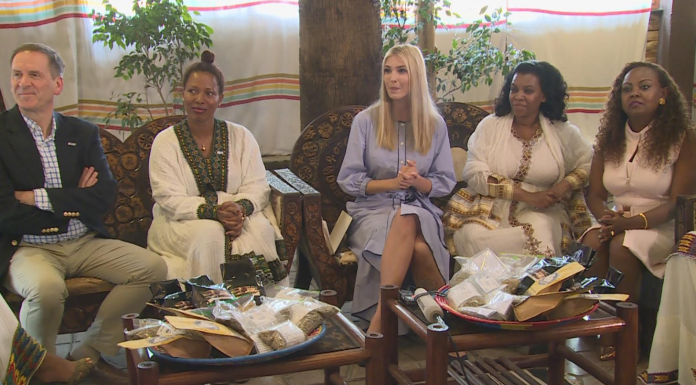 The normalization of the relation with Eritrea, which has been stalled for nearly two decades, has impacted the region. 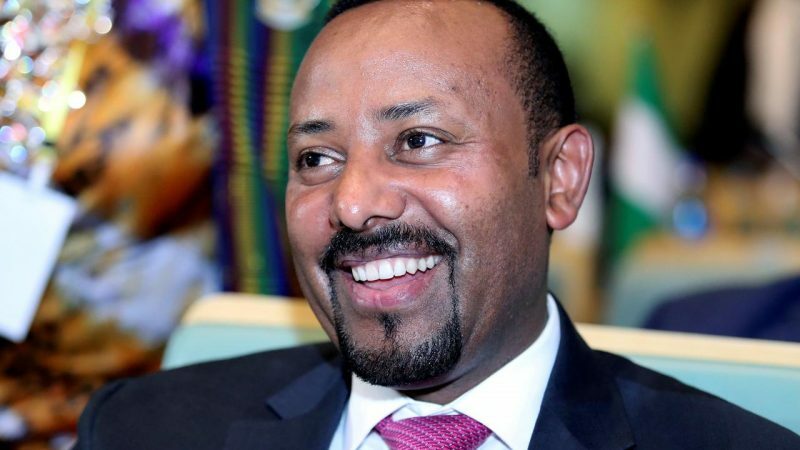 “In an unusual way, a situation that allowed discussion on any issue between Eritrea, Kenya, Somalia, South Sudan, Sudan, Uganda has already created.” Abiy said. 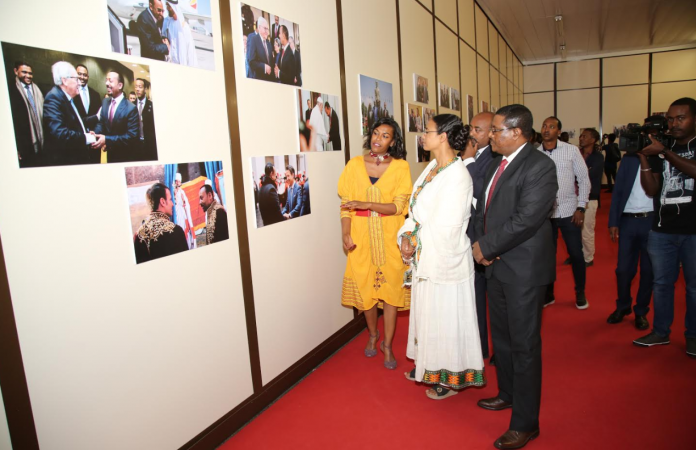 The Prime Minister noted that Ethiopia along with the other member countries will work to ensure peace and stability as well as realize economic integration.